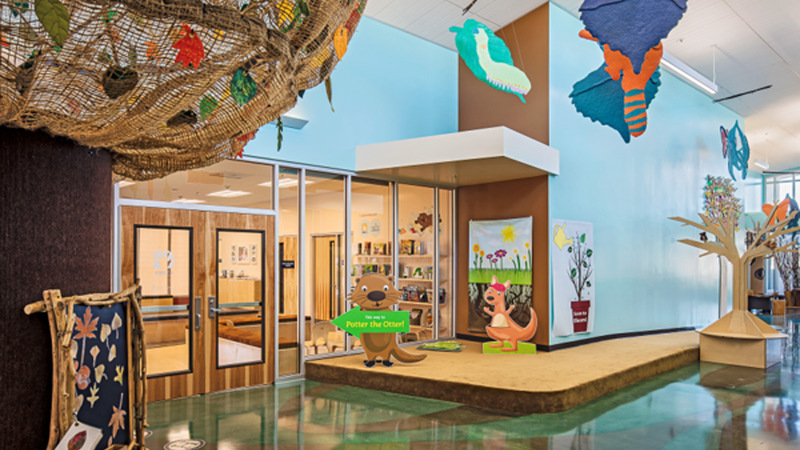 The Family Resource Center (FRC) at Educare California at Silicon Valley is funded by FIRST 5 Santa Clara County and operated by Catholic Charities of Santa Clara County. The FRC is a place in the Santee community where children, parents, and caregivers can learn and grow together. Family Resource Center volunteers and staff support families and help ensure that children are happy, healthy, and prepared for school and life. We are always looking for passionate individuals to share their compassion and talents with the young children and families on our community. There's always something to do at our Family Resource Center. From Zumba and Baby Care to Parenting Workshop! Events will be added as information becomes available. Volunteer opportunities for parents, caregivers, and community members tassist with programs and activities.